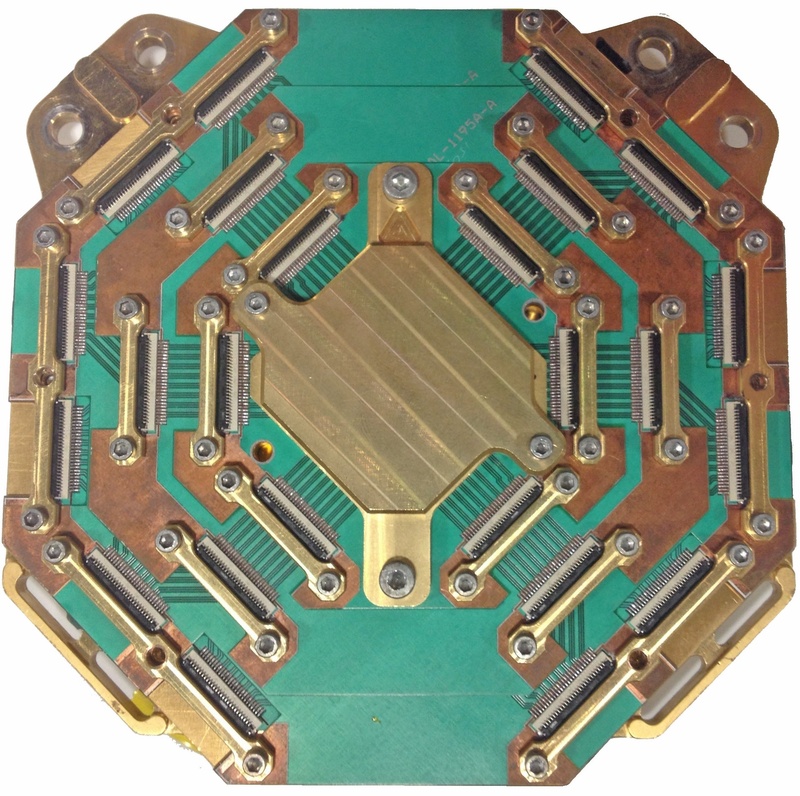 OMNI produced the world's first etched aluminum/copper bimetal trace PCBs, opening the door for applications needing cryogenic temperatures, superconducting PCBs and chip interconnections using superconducting wirebonds. OMNI also produces solderable aluminum trace PCBs suitable for aluminum-to-aluminum wire bonding that are used by R&D groups around the globe. Aluminum-trace PCB's are used in low-temperature engineering, quantum computing, and other leading-edge applications that call for unpackaged chips to be mounted or interconnected to custom PCBs. Whether your interest is in mono-metal aluminum wedge wire bondable PCBs or low-temperature circuit board applications, we have a solution. Leading-edge processes and PCBs call for more in-depth conversations. Contact our team at sales(at)omnicircuitboards.com. We provide prototyping services for organizations that need answers, especially for cryogenic and superconducting applications. 1, 2, 4, 6 & 8 layer copper PCBs. Specializing in ENIG & Immersion White Tin. Scanned or layed-out from existing artwork or sample boards.